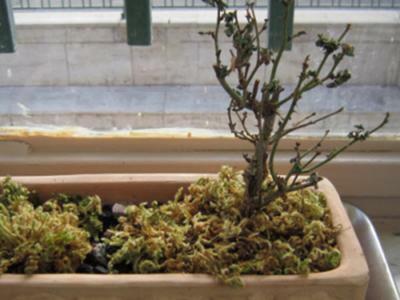 I am going to plant a bonsai , but ,wasn't successful about this , because about this , because my bonsai became dead in a few days. so ,ask you to tell me how , can prevent of this and can grow a good bonsai . this picture is about lodyas after my bondai planting.